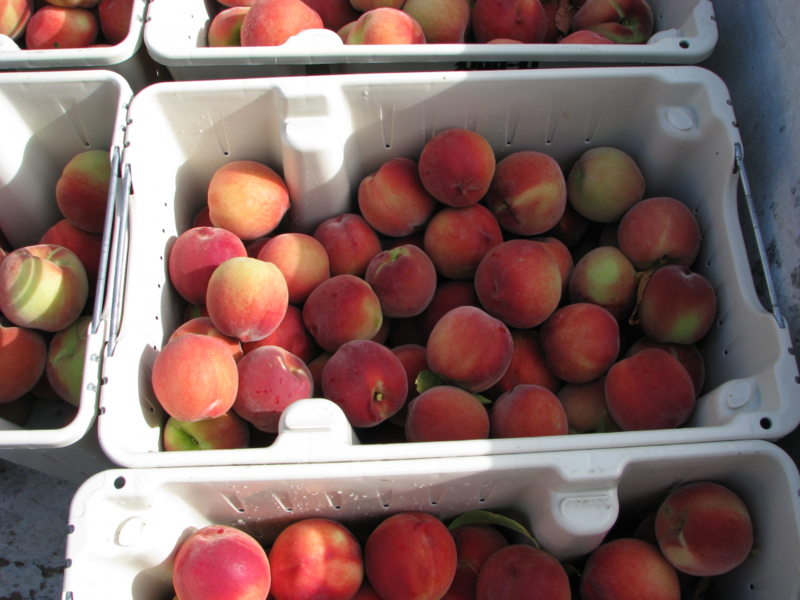 A program based in Byron, Georgia, is working on developing peach varieties perfect for the lower coastal plain. Now, the lower coastal plain consists of growers in South Georgia and a few in North Florida. However, according to Tom Beckman, U.S. Department of Agriculture research horticulturist, this industry could grow tremendously. He says it has the potential to stretch through the Atlantic Coast and band over the top of Florida and southern Georgia, across the Gulf Coast down into the Gulf Coast of Texas. The only thing holding the expansion back is peach chilling requirements. Beckman says this industry has not met its potential because there has never been a breeding program catered toward the region’s needs. “This program is being put in place to address that gap,” he explains. According to Beckman, growers in the lower coastal plain have been falling short of the required chill hours for the past decade. “We need to deal with this situation. We have growers trying to grow varieties that are not optimally viable for the environment they’re growing them in,” he says. 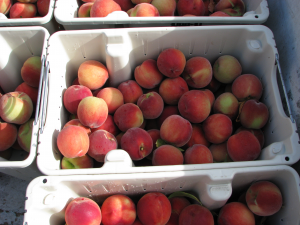 Although the need for a new variety exists, it will be a long time until one is released. “It’s difficult to make a quick change in a program like this,” Beckman explains. 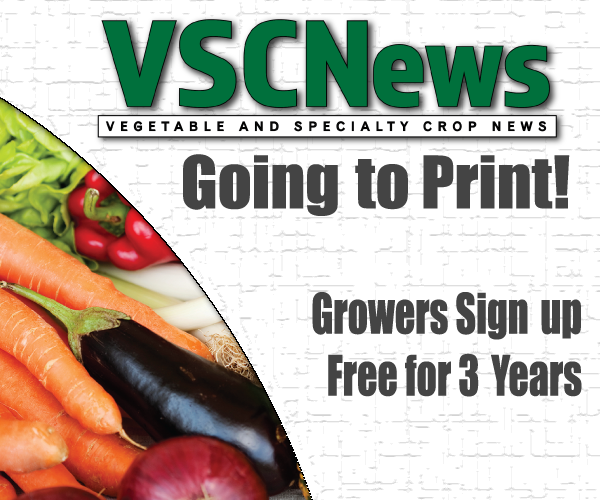 He estimates growers will see an ideal variety for the lower coastal plain in 12 to 15 years.